All projects start with a plan for success, and our development consultants provide just that. 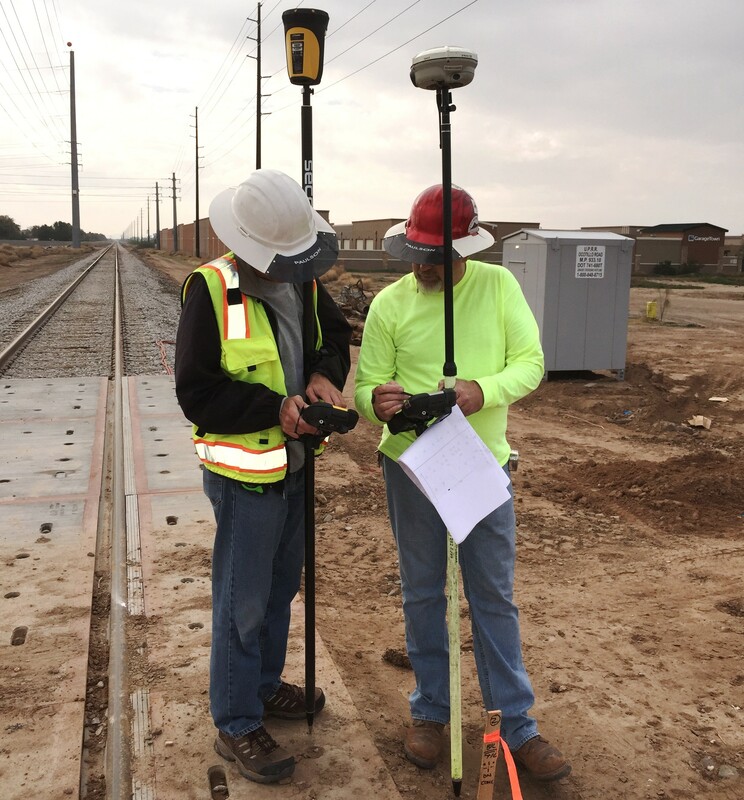 Our expert engineers and land surveyors help with site planning, acquisitions, and construction management. Keep your project timeline and budget in check with our construction management services. We help with site planning and can help you attain all the necessary documents to get started with your project. Build successfully with the help of our civil engineering experts. Red Mountain Engineering has been Tempe, Arizona's premier full-service engineering firm since 2008. The seasoned team at our Native American-owned firm has more than 24 years of civil engineering experience, knowing exactly what is required with each project and when it needs to be done. Honesty is our foremost policy, and we strive to complete all projects with integrity. We are one of the most trusted engineering companies providing civil engineering, land surveying, and construction management services in the United States. Our company's objective is to bring innovative engineering and consulting services to future project development within Native American communities. We are uncompromising in our pursuit of excellence. 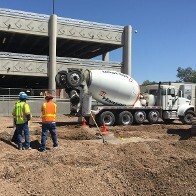 Perhaps the greatest testament to our commitment to quality work is the recognition we have garnered from our peers throughout the state of Arizona and Native American communities across the US. Experience the difference with our services today. Monday - Friday: 6:00 a.m. - 2:00 p.m.